With the rising costs of operating a volunteer fire department it's never been more important to find a cost-effective IT solution that will address a broad range of issues. 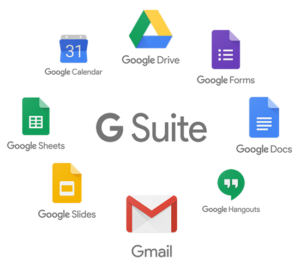 Google's G-Suite for Nonprofit is an ideal solution. 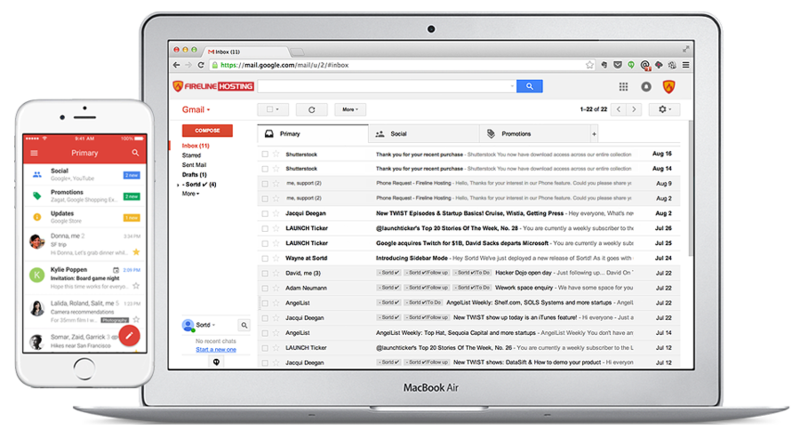 Please click to complete a brief questionnaire and we'll reach out shortly to discuss details about how Fireline Hosting can help your department successfully implement and maintain your G Suite environment. 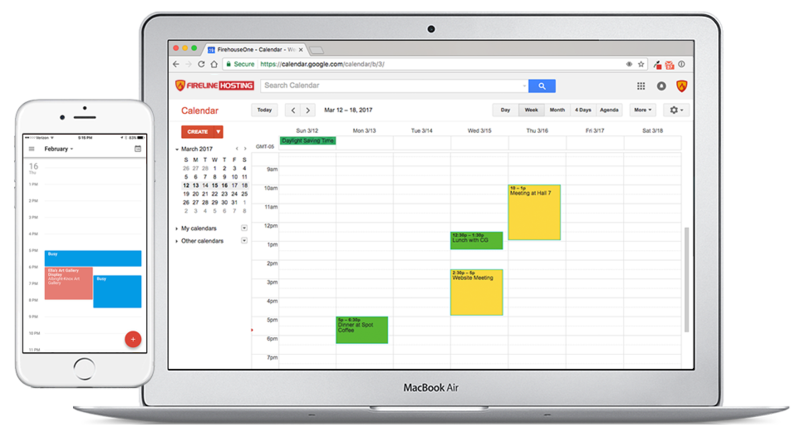 You can easily create events, reserve resources such as conference rooms and projectors, and access your calendar from anywhere using Google Calendars. Store your private documents securely in the cloud or use Team Drives to share documents with specific members within your fire department. 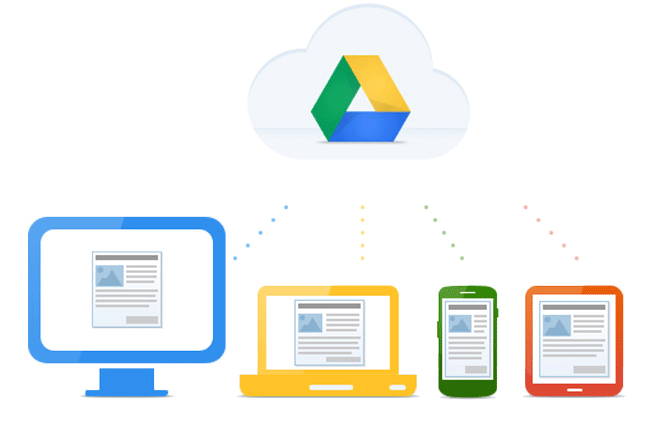 The best part, you can access these files from anywhere on your PC, tablet or phone.